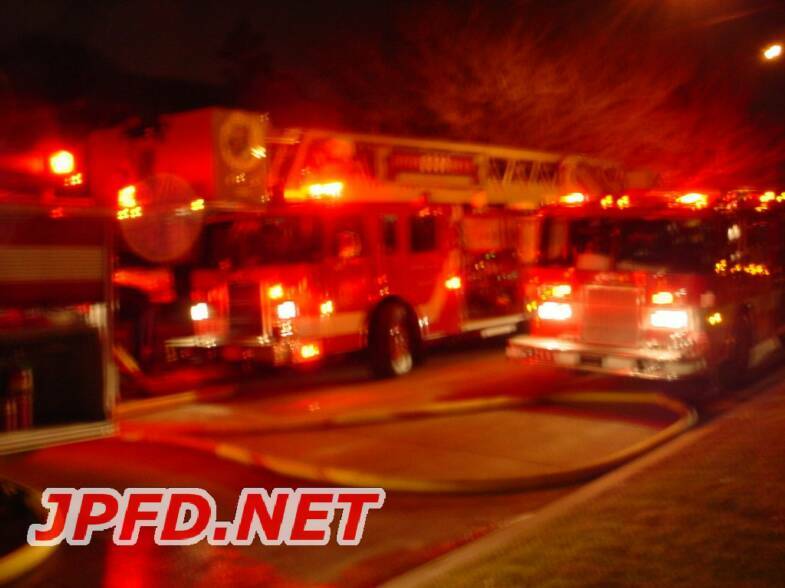 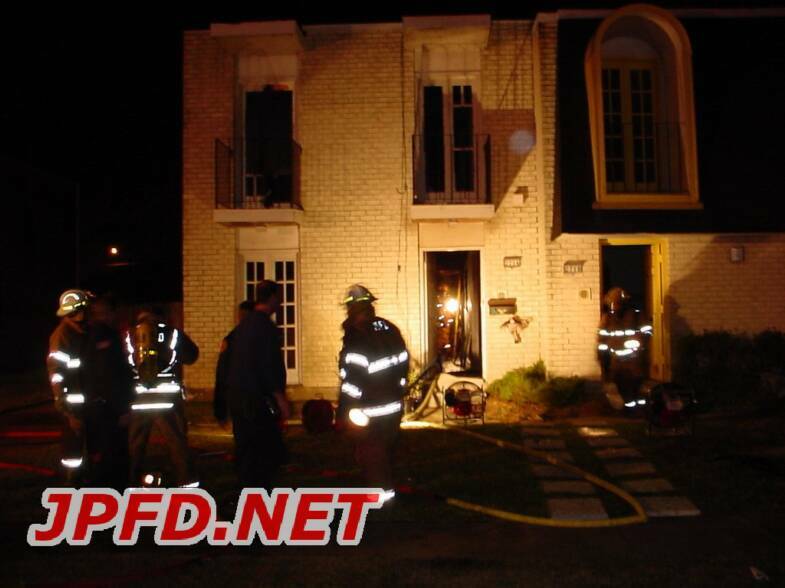 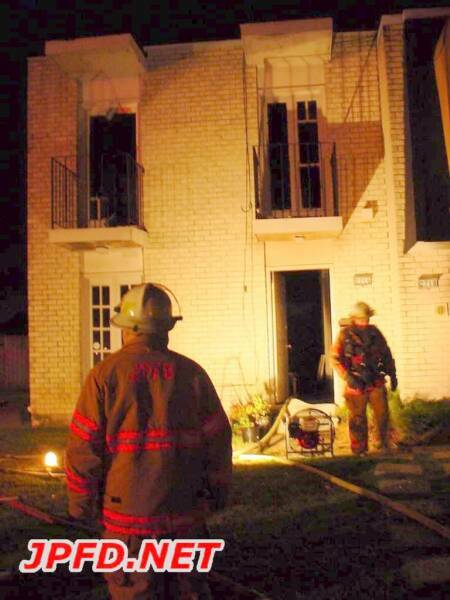 At around 8:30pm firefighters were dispatched to a reported structure fire@2716 N. Lexington. 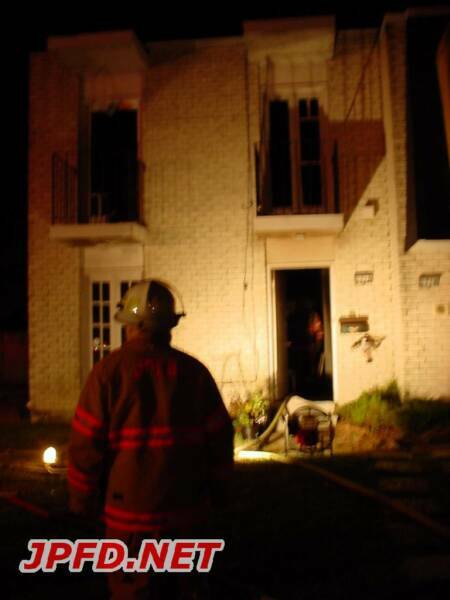 The first in companies found that they had a working fire. 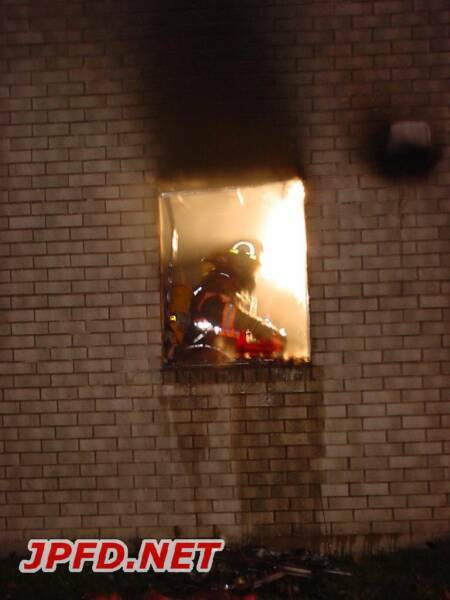 The blaze was quickly placed under control.